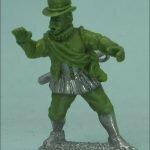 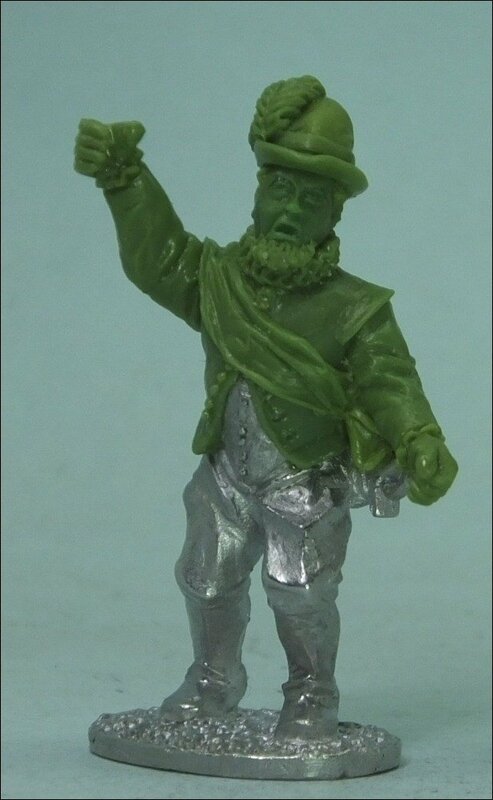 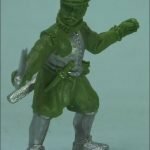 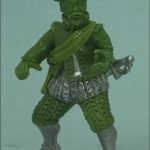 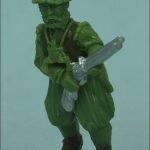 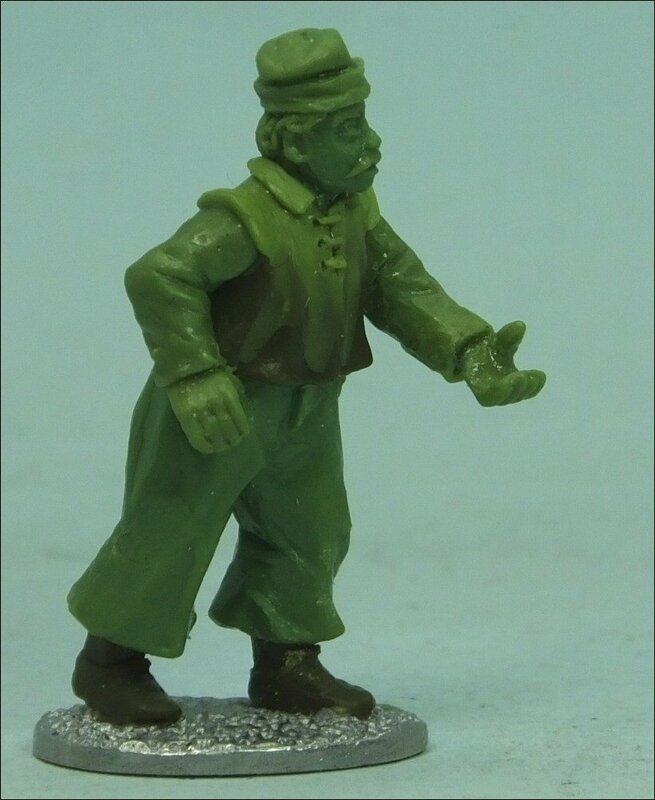 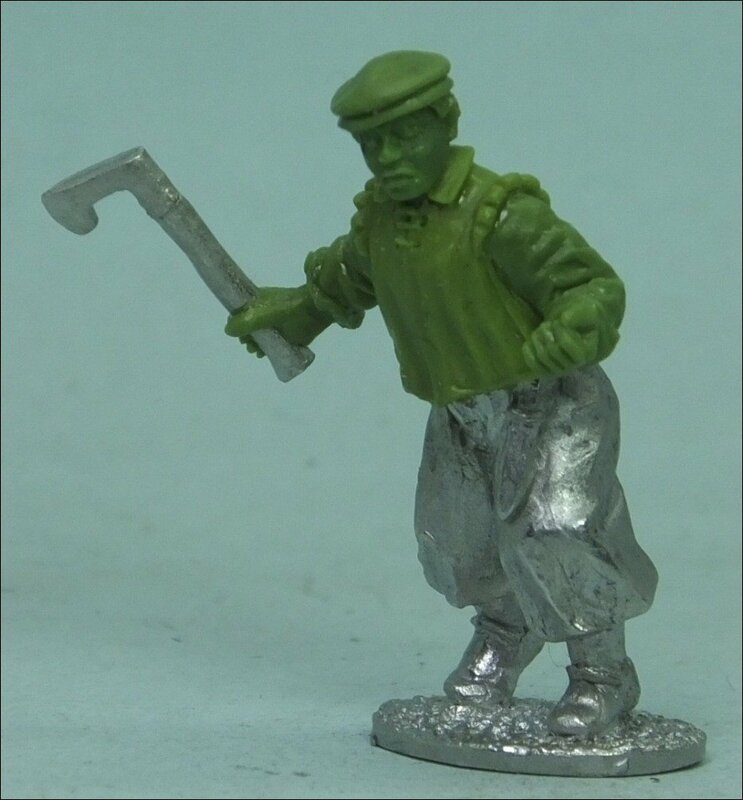 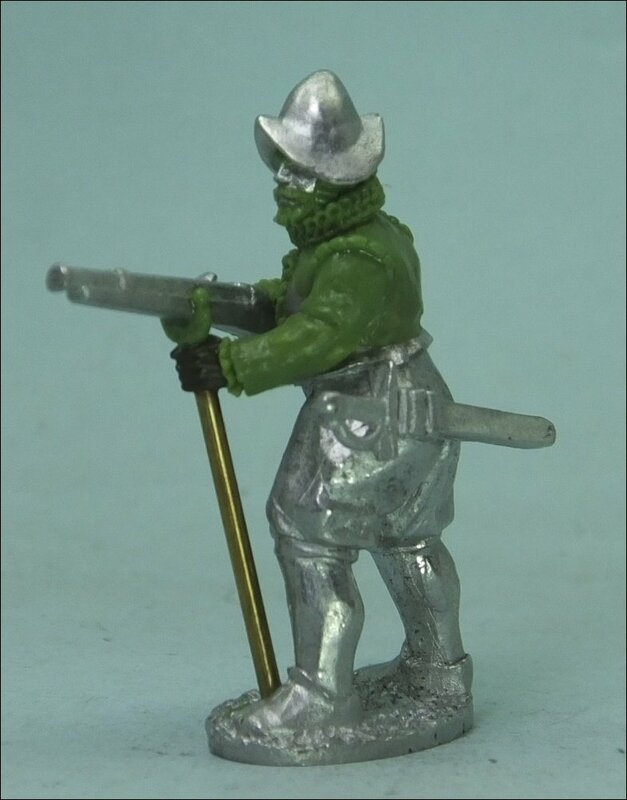 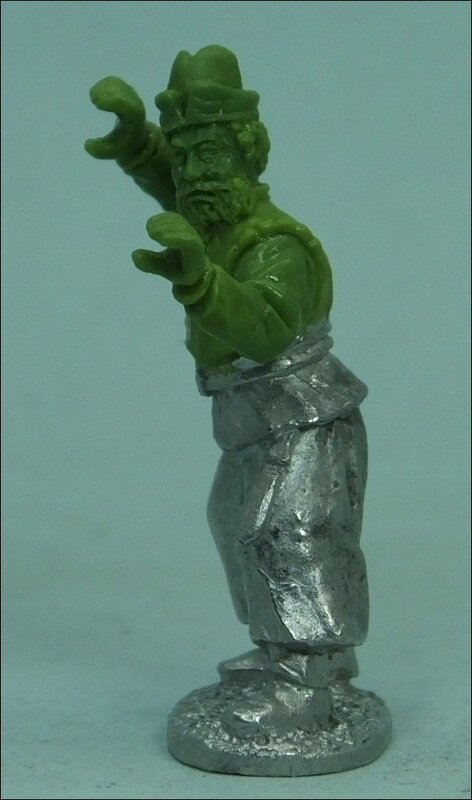 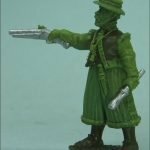 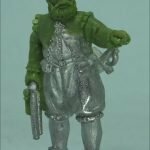 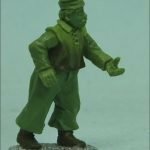 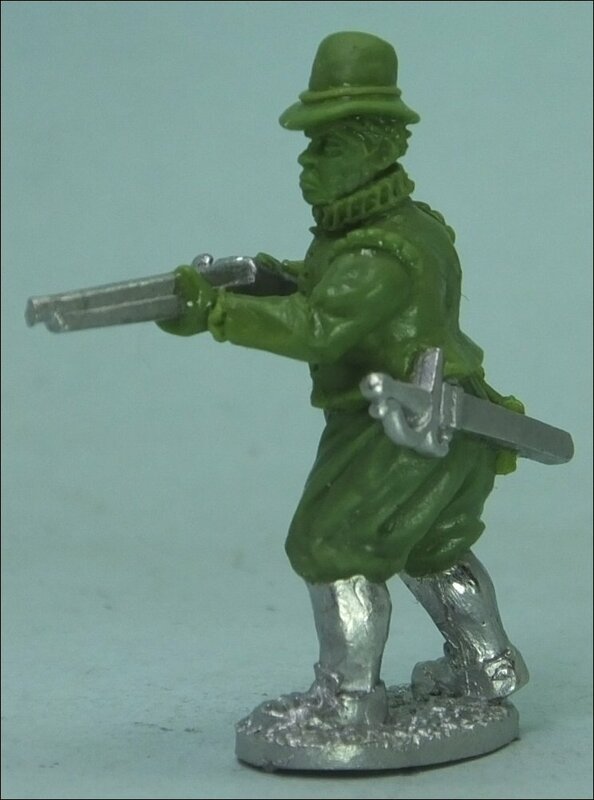 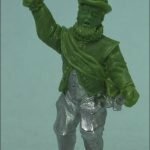 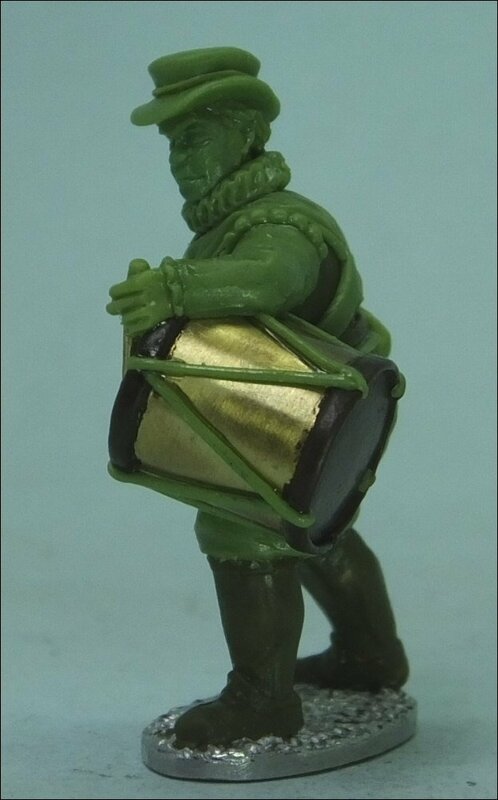 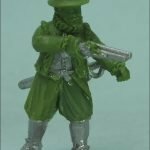 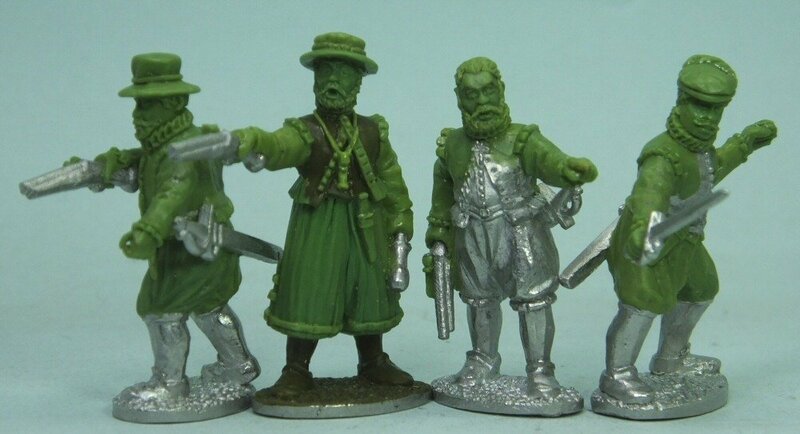 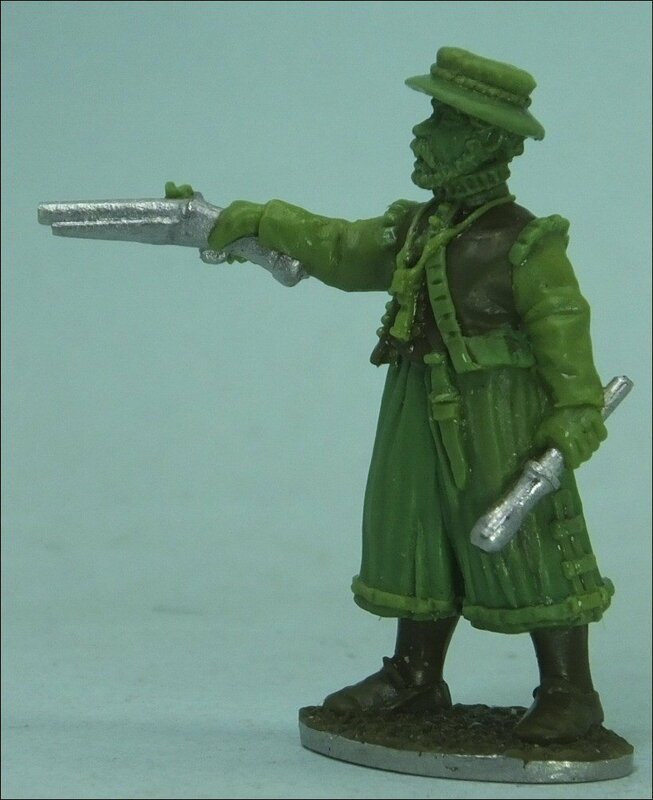 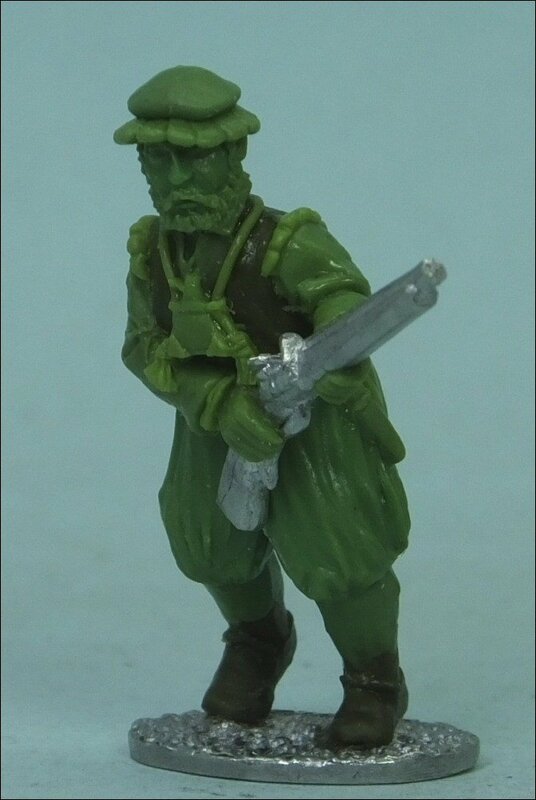 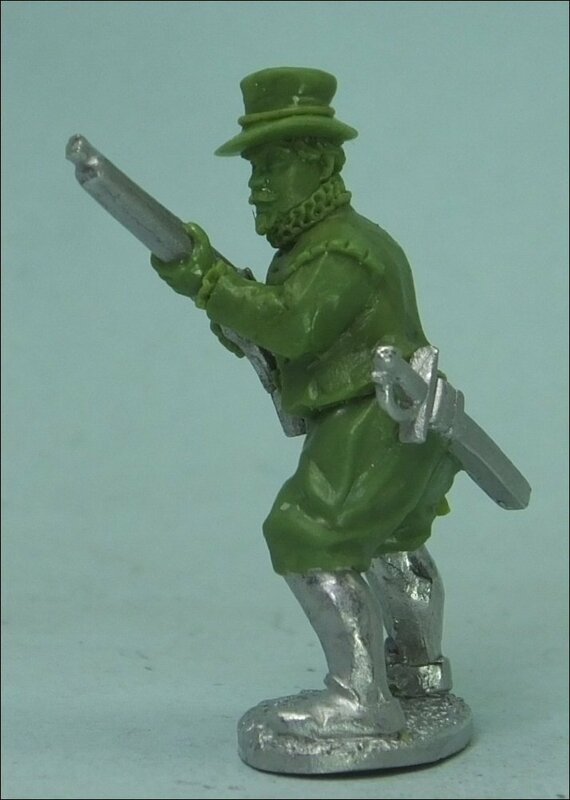 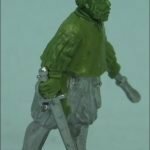 As promised, here are the pictures of TAG’s forthcoming Sea Beggar and Dutch Militia Release. 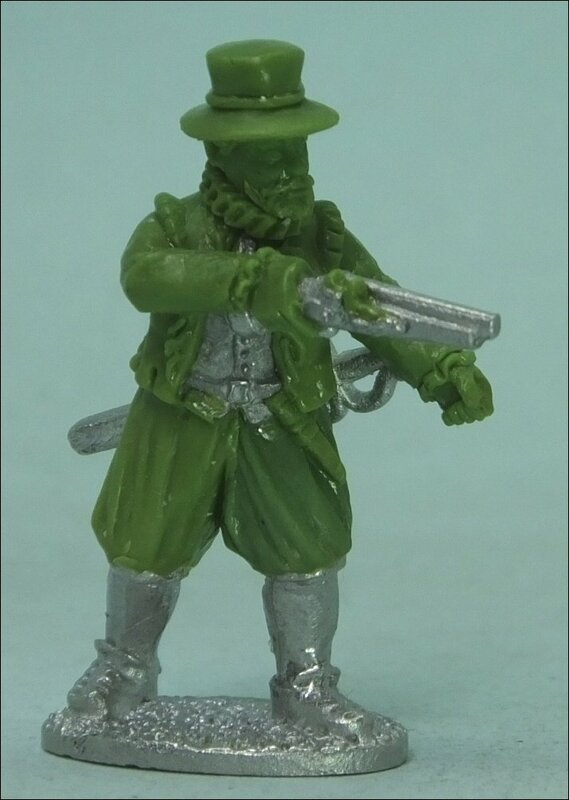 Sea Beggar, is a derogatory term, used by the Spanish, for their ‘Dutch’ opponent in the early stages of the Long War. 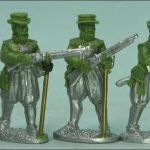 By the very nature of the terrain in the Low Countries, and the meager military resources of the native peoples, the war became a war of resistance, siege, and water borne raids. 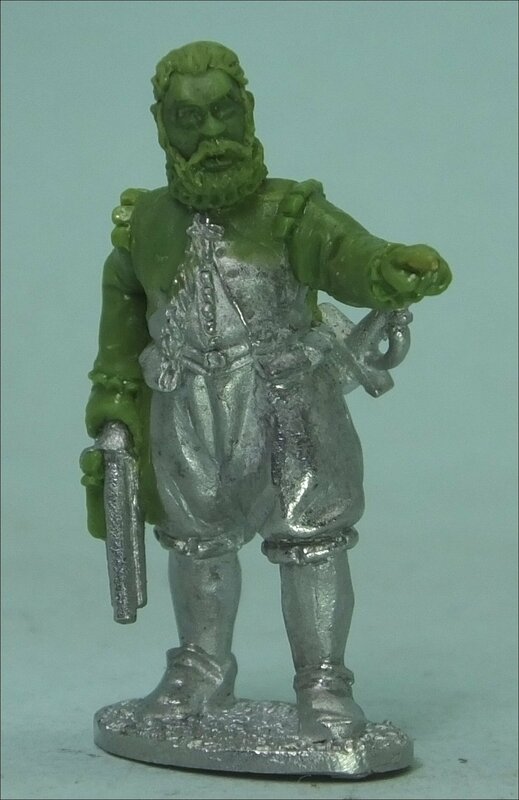 Sea Beggars weren’t all ‘Dutch’. 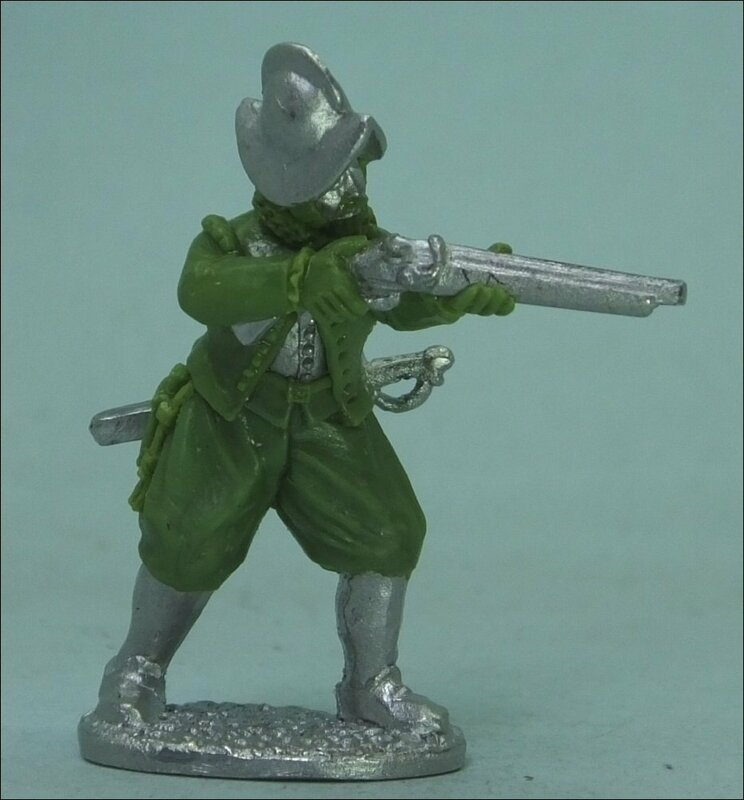 Their numbers also included French Huguenots, English Privateers, and many other nationalities, drawn to the Protestant/Nationalist, or anti-Spanish, cause. 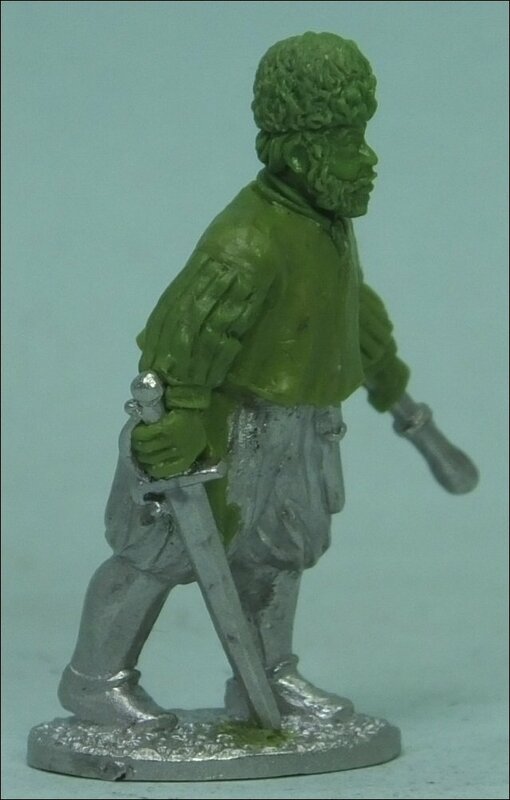 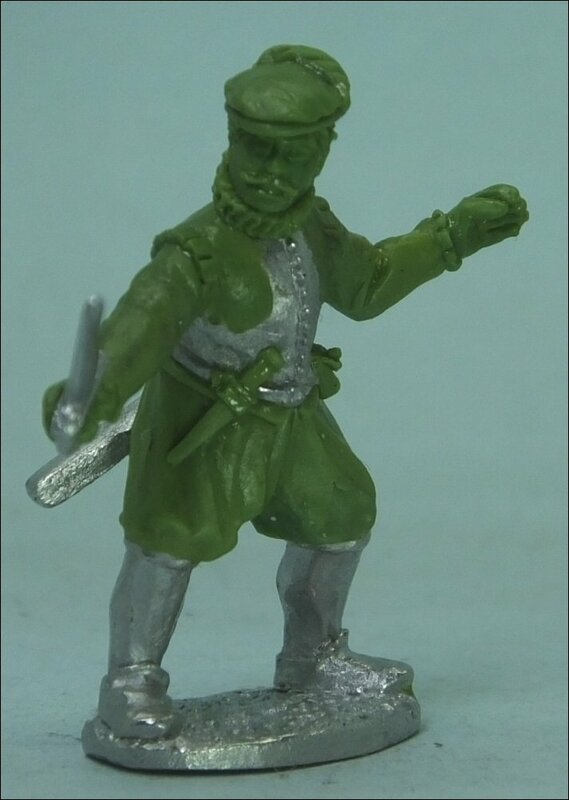 We have twelve new 28mm minis to represent these waterborne warriors of the 1560’s, 70’s and 80’s. 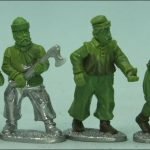 Our planning here has slipped somewhat, from the details given earlier, one pack of Fire-armed troops and one with Melee weapons. 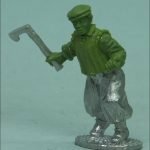 As you can see, Nick Collier our Sculptor for this range, has produced two mixed packs, which is no great problem for us, but if it courses stress with your pre-order then please let us know. 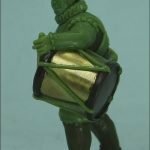 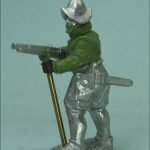 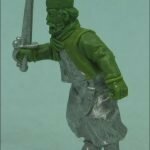 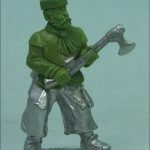 Where minis are shown open handed, they will be packed with half-pikes, or halberds, from our Weapons and Equipment selection. 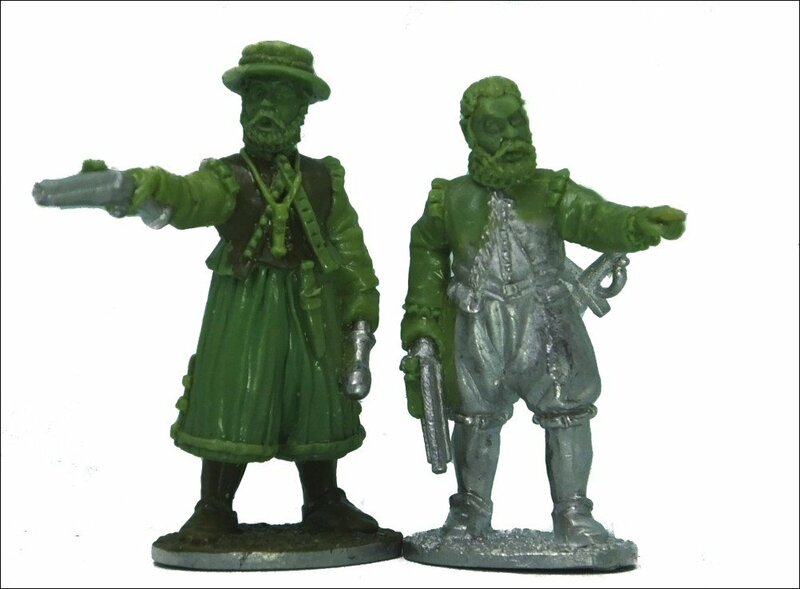 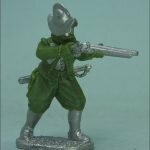 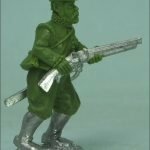 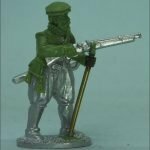 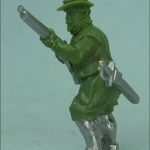 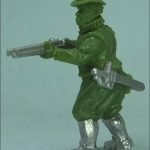 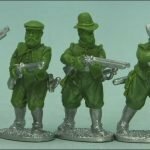 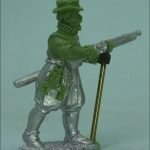 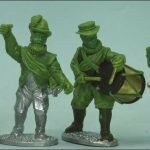 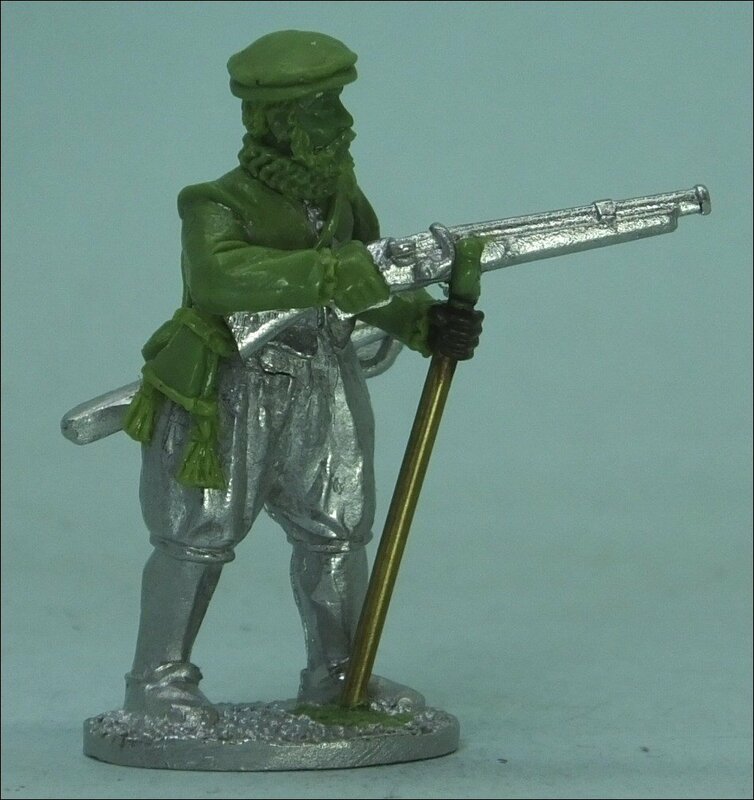 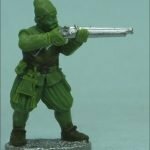 The other half of our new Release scheduled for 3rd November at Crisis 2018, are the ‘Dutch’ troops of home defense, The Militia. 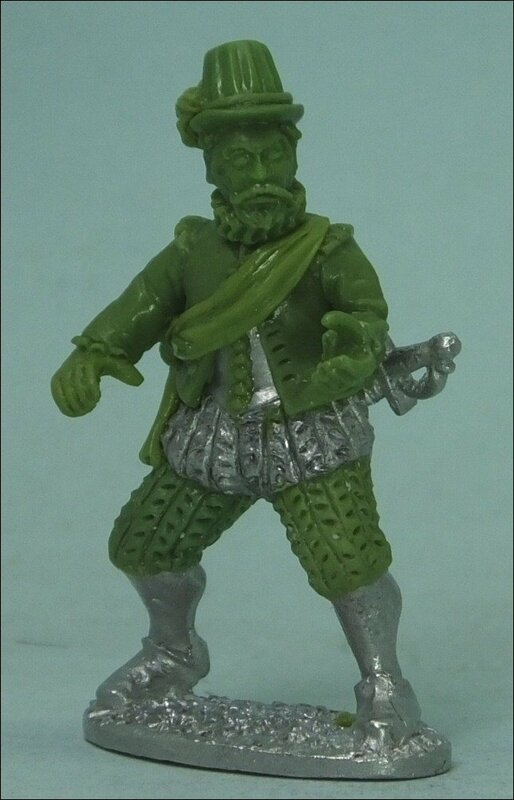 Once again, Dutch is a catch-all term, many of those rebelling against Spanish Occupation would not have been native Dutch. 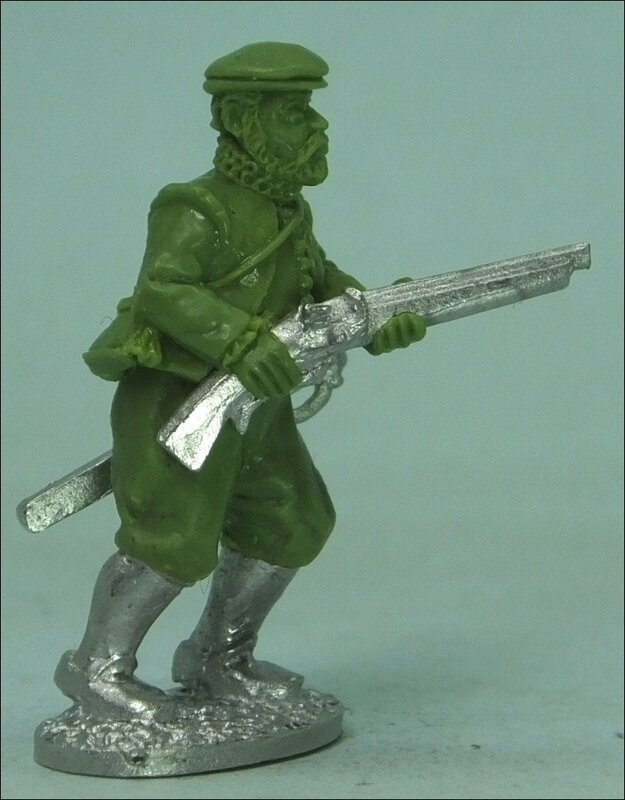 Many of the town and cities, central to this war, would later become part of modern Belgium. 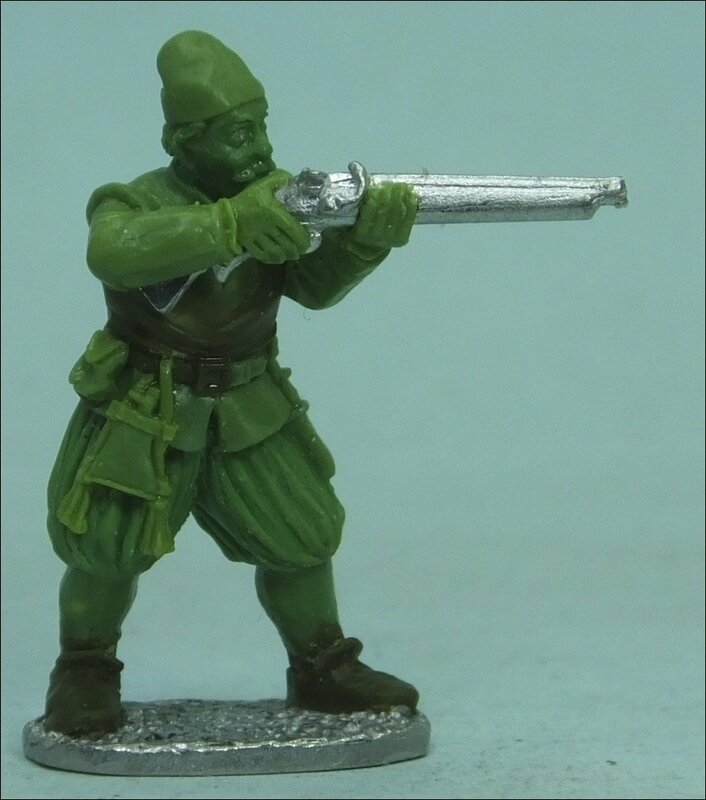 These twelve Militia men, represents the native resistance to Spanish rule, from the 1560’s until the reorganization of the Dutch Armies, under Maurice of Nassau, in the mid 158o’s. 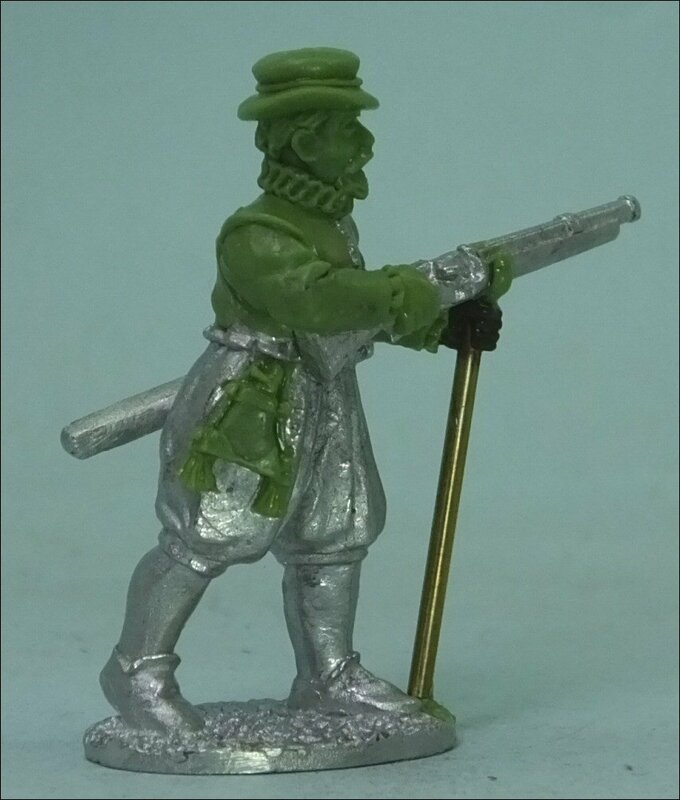 Dutch Militia were, mostly arqubusiers, with a few muskets as the period progressed. 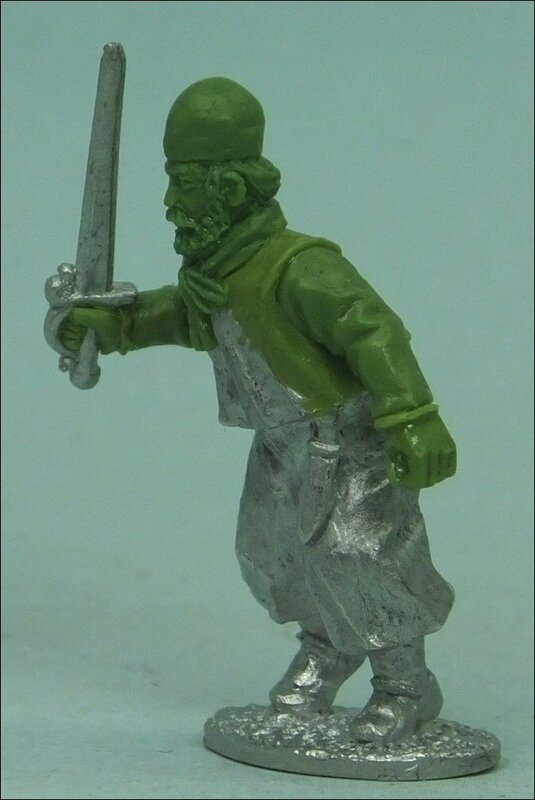 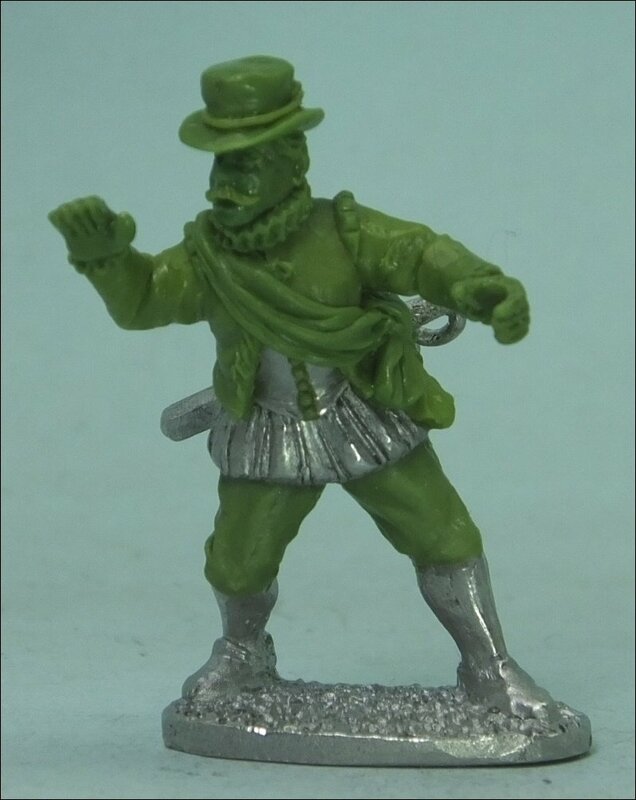 They relied heavily on Landsknects for melee troops. 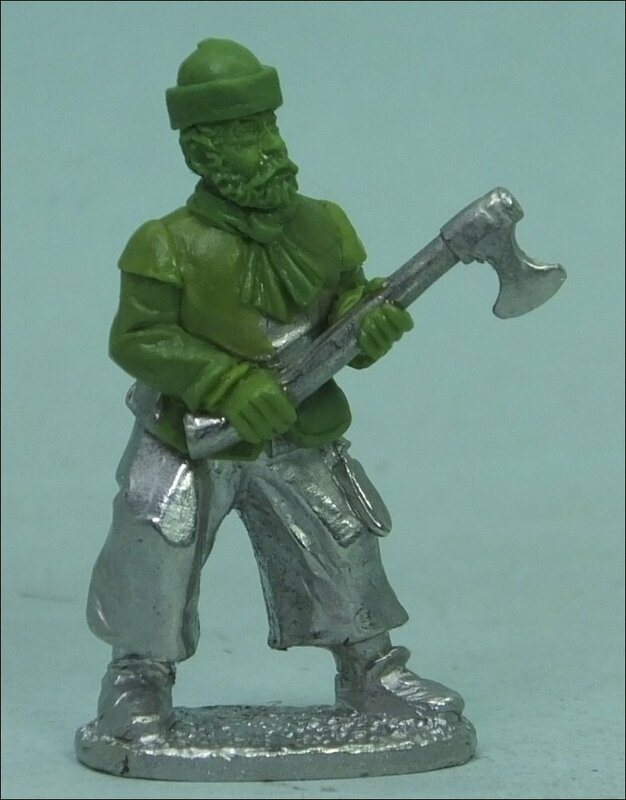 Two of the three minis shown here open-handed, will be given partisans & halberds. 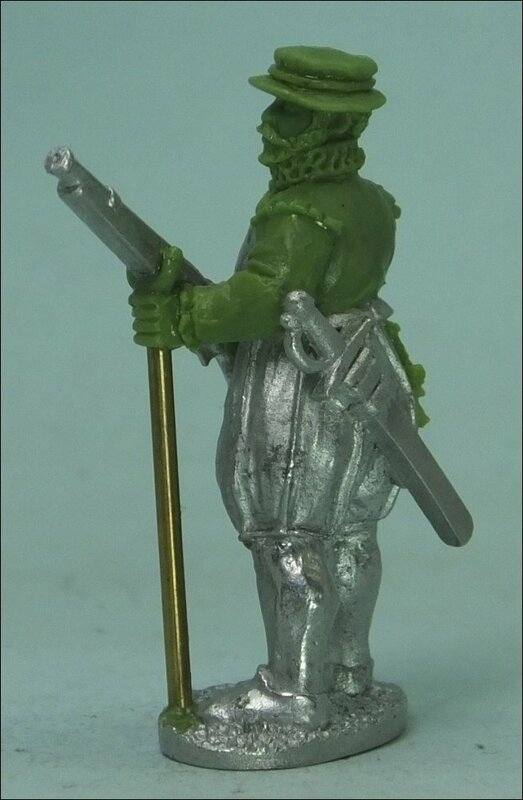 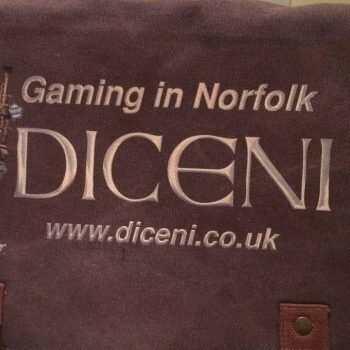 The other, packed open-handed, for you to add a pole for your own banner. 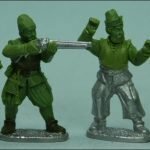 Release date for these models is set for 3rd November. 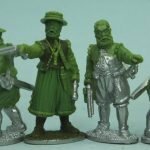 You can Pre-Order these models now, for Collection at Crisis 2018, or for delivery in the week following the 3rd.